Historic Photos of Rockaway Beach and surrounding areas. 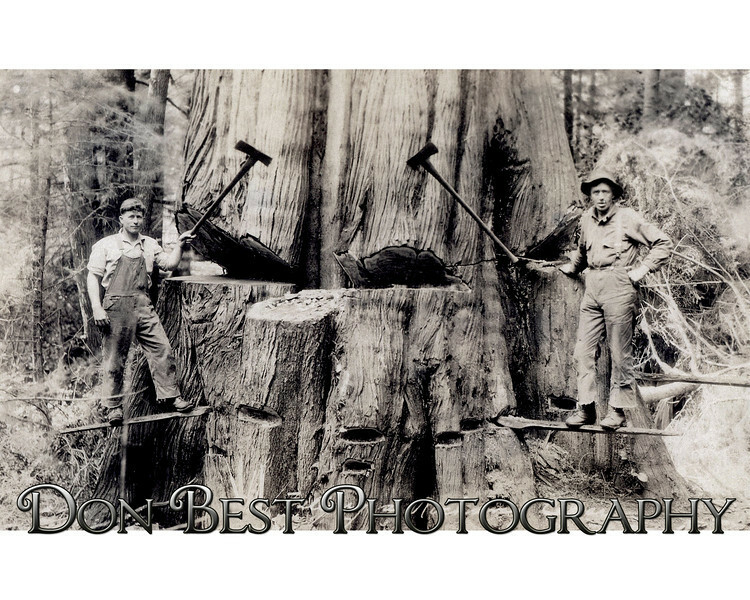 The "Don Best Photography" watermark will not appear on purchased prints. Also doing business as Best Impressions Picture Company.